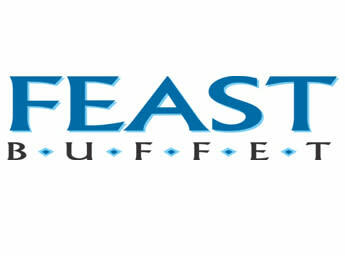 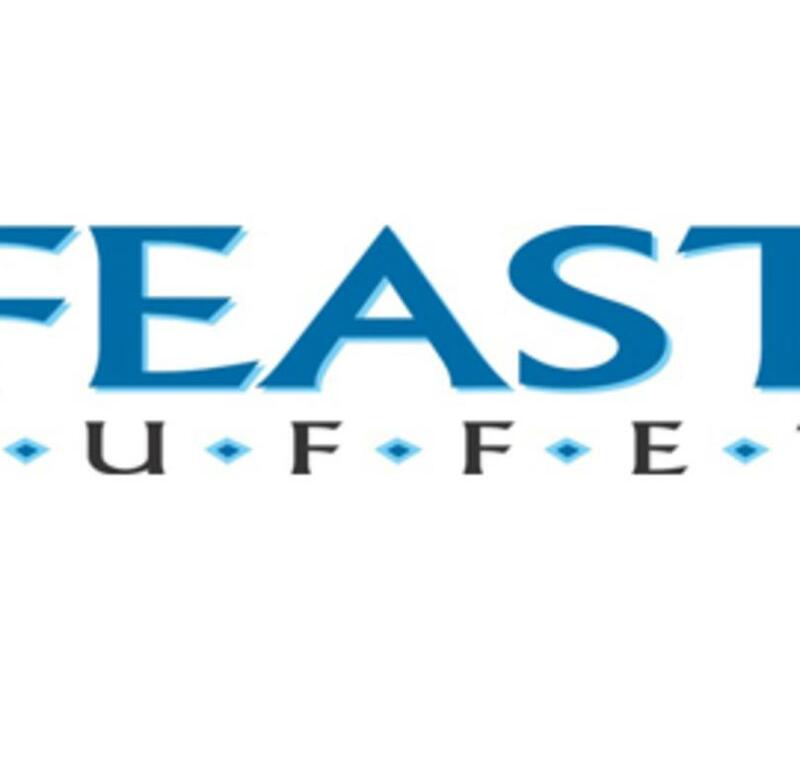 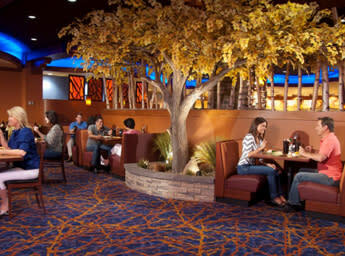 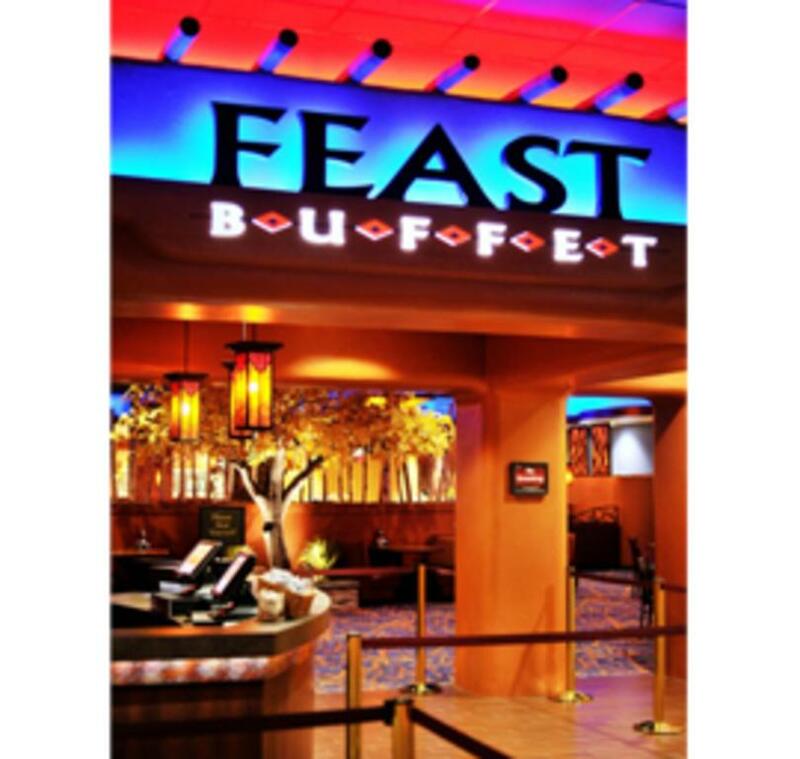 The Feast Buffet has more room, more action, more stations and many, many more flavors! 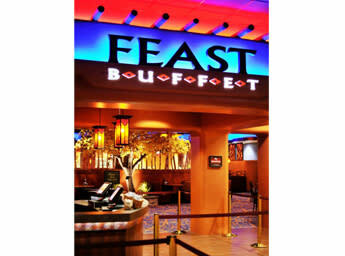 Food is cooked fresh and served right there at live-action food stations equipped with sophisticated culinary tools like a Brazilian-style rotisserie grill and a stone hearth pizza oven. 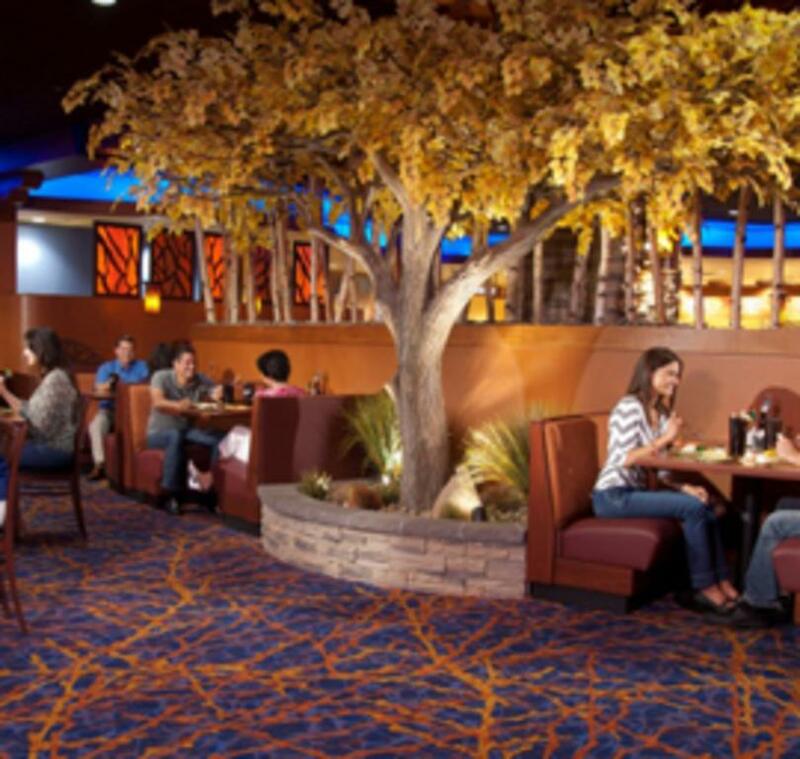 With a live-action carving station, salads made exactly the way you like, hand-scooped ice cream and desserts, a freshly brewed flavored coffee bar and much more, there really is something for everyone.